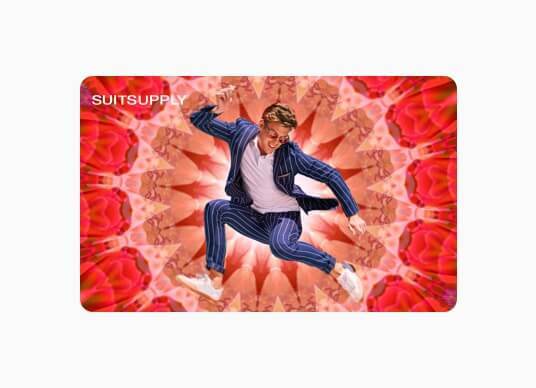 When you register at Suitsupply.com, we ask you to fill in your personal information. Some of this information is required: title, first name, last name, address, email, password. This information is required to process an order and to inform you about the status of your order. Adding a different delivery address or your clothing sizes is optional. 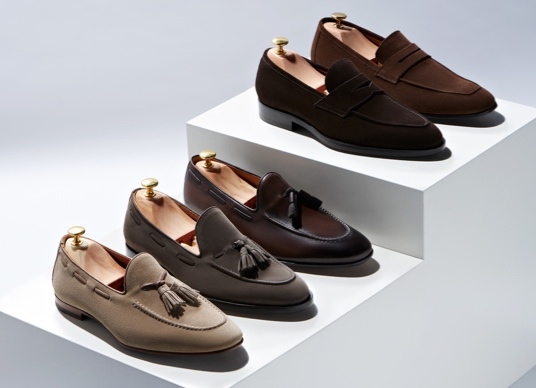 You can sign up for our Suitsupply Newsletter by submitting your e-mail address in the newsletter module found at the bottom of any page on this site. We don’t send newsletters to customers or registered visitors unless you have registered for the newsletter specifically. All newsletters contain an opt-out link in case you wish to unsubscribe from receiving further newsletters at any time. Suitsupply will not disclose your details to any third party companies besides companies involved in the payment and fulfillment of your order. We may disclose your information to any relevant regulatory body when there is a legal obligation to do so. We may offer links to other websites. If you follow a link to any of these websites, please note that these websites will have their own privacy policies. Suitsupply is not responsible for these tertiary websites. Details met betrekking tot online betalingen worden ingevoerd in het systeem van de partij die de online betalingen voor Suitsupply afhandelt. 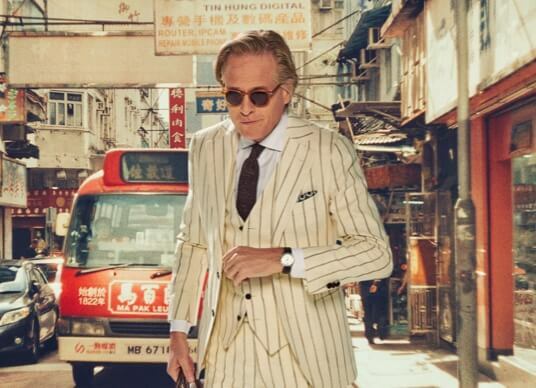 Deze gegevens worden niet zonder uitdrukkelijke toestemming van de klant door de systemen van Suitsupply bewerkt of opgeslagen. You can login to your personal account with your e-mail address and password to view or change your personal information or view your order(s). Please send an e-mail to service@suitsupply.com if you want us to remove your personal data from our database. 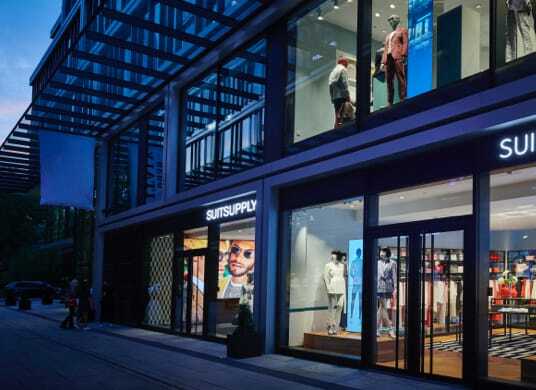 Suitsupply receives and records information from your browser when you use the Suitsupply website and may use a variety of methods, such as cookies and pixel tags to collect this information. Cookies are pieces of information that the Suitsupply website sends to your computer while you are browsing the Suitsupply website. Cookies work in combination with content within the website itself, to capture and remember information. For instance, cookies are used to remember and process the items in your shopping cart. Jou can choose to have your computer warn you each time a cookie is being sent, or you can choose to turn off all cookies. You do this through your browser settings. Each browser is a little different, so look at your browser Help menu to learn the correct way to modify your cookies. If you turn cookies off, you won't have access to many features that make this website more efficient and some of our services will not function properly. As cookies are used to track shopping basket items through the order process, it will not be possible to place on order. We also work with other companies who use tracking technologies to serve ads on our behalf across the Internet. These companies may collect non-personally identifiable information about your visits to our Website and your interaction with our communications, including advertising. These cookies you can delete via Your Online Choices (http://www.youronlinechoices.com) to ensure they won’t be placed on a third party website. Please contact us at service@suitsupply.com if you have any additional questions on how we use your personal information.